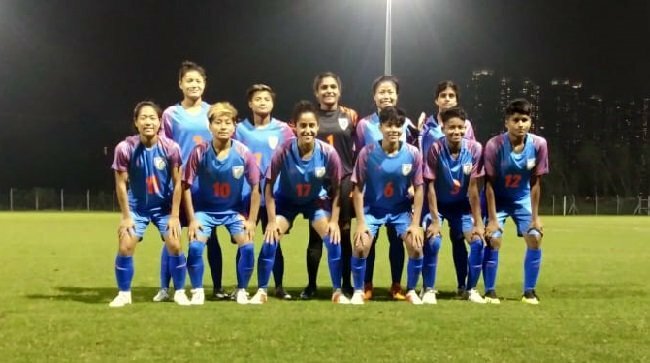 The Indian Women’s National Team posted consecutive victories over host Hong Kong, in what was a tight contest that ended 1-0 on Wednesday. The solitary goal of the game came through the forward Pyari Xaxa. With the victory in the pocket, the Indian eyes will now be set on the tie against Indonesia for a couple of more preparatory friendlies. The 1-0 triumph comes at the back of a 5-2 victory against the same opposition on Monday. India was off to an impressive start with forwards Dangmei Grace combining well with Indumathi and Anju Tamang. Their overall camaraderie produced some swift attacking display with the home side relying completely on set-pieces to produce any goal scoring chances. Maymol Rocky’s team earned a free-kick from just outside the penalty box in the 17th minute. However, Ratnabala Devi’s shot was well dealt with well by the Hong Kong defence. Hong Kong goalkeeper Yuen Ki seemed to be in-form, as she denied the Indian attackers on more than one occasions in the first half. Having seen the team fail to break into the Hong Kong defence, coach Maymol went ahead with a substitution at the stroke of half-time and the move did the trick for the visitor’s fate. 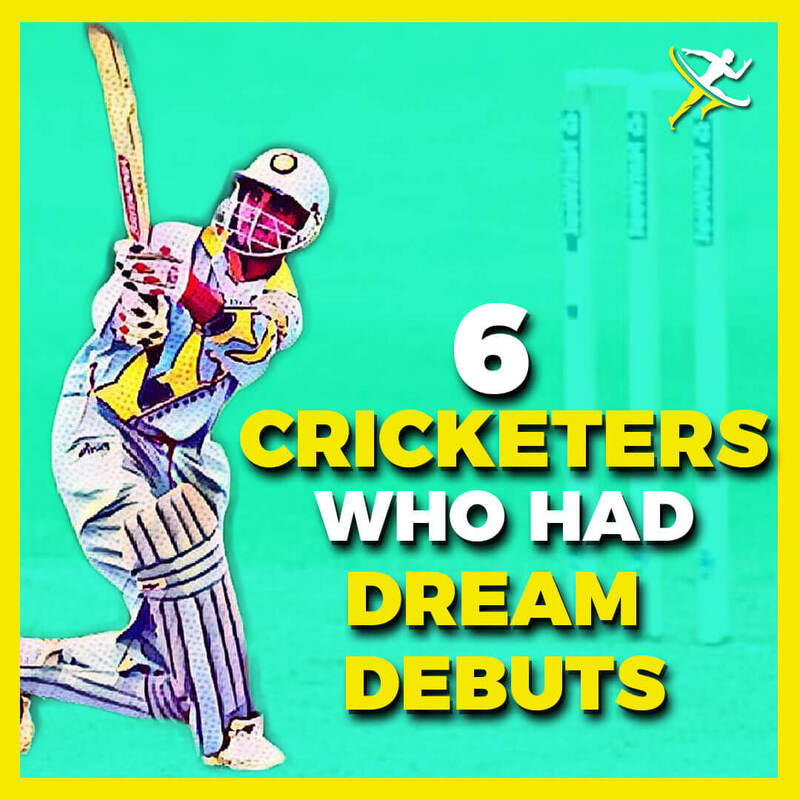 Pyari Xaxa’s introduction suddenly changed the tempo of the game with India launching a flurry of attacks against Hong Kong. Continuing her stunning form, Yuen registered as many as six saves post-halftime. Unfortunately for her, the defence could not repeat the same level of performance as Sanju finally broke the deadlock. It was in the 68th minute when she set Xaxa through with a delicately-balanced pass who finished well past the goalkeeper. Unfortunately enough, Xaxa later hobbled off with an injury in the stoppage time of the match. She was replaced by Sandhya Ranganathan. The women’s team will now travel to Indonesia, where it will face Indonesia Women’s National Team on January 27 and 30. 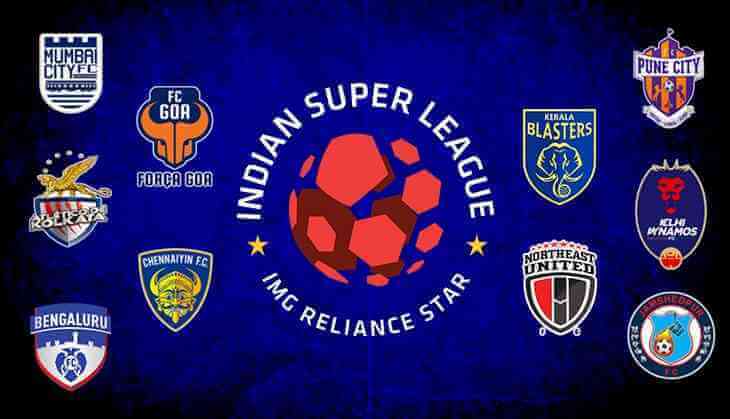 For more football updates, stay tuned to KreedOn, the voice of Indian sports.